This popular stablecoin is available on CoinDeal. You can trade them on three different markets! 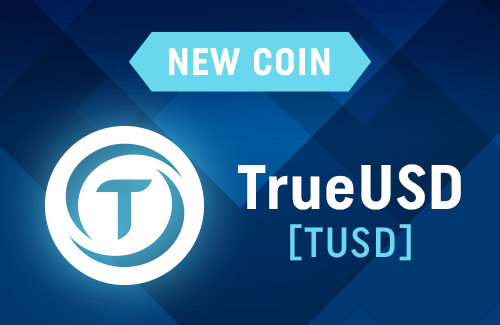 From today on CoinDeal is available new coin - TrueUSD (TUSD). This is the most transparent and trustworthy stablecoin on the market.